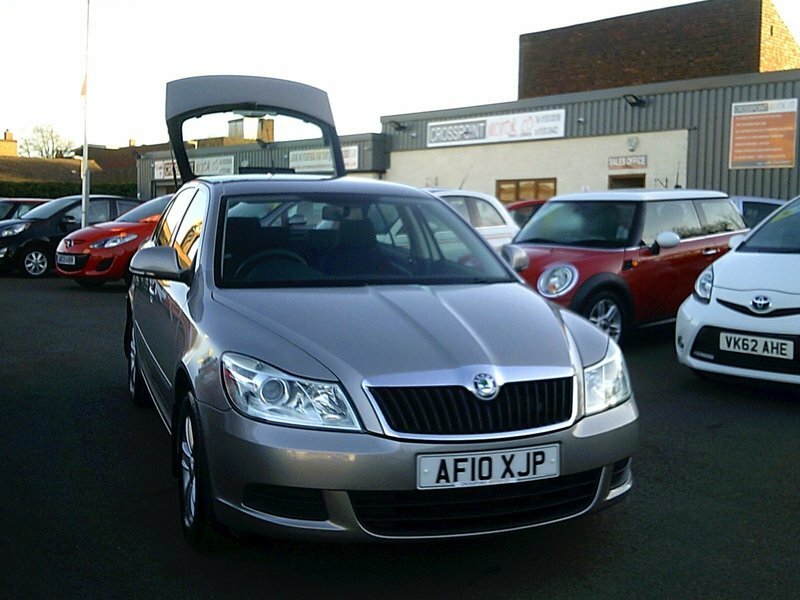 Just arrived this Skoda Octavia comes with FULL SERVICE HISTORY and has had the Timing Belt replaced in 2016 @ 40588 miles. Any trial or inspection welcome and finance can be easily arranged. We are open 7 days a week, no appointment required. This is an excellent example with great reliability and low mileage. To view up to 50 cars available please visit our website by clicking the link on our adverts. We specialise in hand picked low mileage small & family sized cars, many only one or two previous owners and most with full service history.